More than half of PEPS groups include dads these days, which is a big change from when PEPS first got its start in 1981. We just hosted two events for dads that got them – and us – asking questions about what kinds of info and resources dads like most. In late May, we held a focus group to connect with dads and ask them open-ended questions. 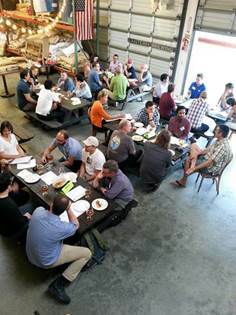 Held at Lantern Brewing, attendance was great with 27 dads attending. The purpose was to generate some new ideas on what programs Dads want, and how to reach dads who have young babies. Dads were given time to talk before the event started and PEPS provided pizza and snacks. Beer from Lantern Brewing was available for purchase. Mike Schloss, Chris Cassaza, Will Owen, Kiran Chirluri and Rick North – all PEPS dads – volunteered their time as table moderators. The tables had specific questions to ask and the attendees – not all of them past participants in PEPS – offered their opinions. It turns out that the consensus of these dads wants to know more about how to take care of their kids, keep them safe, and do fun activities. These active and involved dads are looking for ways to be connected with their kids, but in a way that’s different than a lot of moms. Based on the feedback from the focus group, PEPS will be implementing a new plan for our Dads programming for Fall 2015 and beyond. PEPS is planning 4 Quarterly meet-ups. These events will be in the evening, at a place with options for something to eat and drink, and not with their babies in tow. Events would include a short presentation by a speaker/moderator and time to talk and ask questions. Topics of interest include stay at home dads; finding work life balance; activities with babies; etc. Additionally, PEPS will continue to have a Dads lecture event to coincide with Father’s Day and one daytime meet-up later in the year that includes bringing the babies. More ideas emerged that PEPS will pursue as interest in these events grows and feedback is positive. Thanks to the moderators, to the attendees and to Lantern Brewing for a fun night. 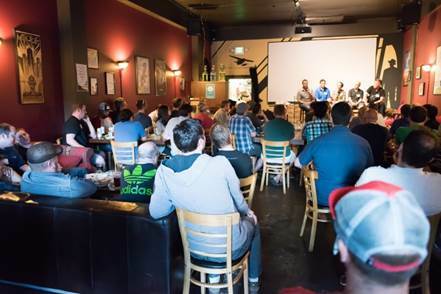 In June, we held our 3rd Dads Lecture “The Real Scoop on Being a New Dad” at Naked City Brewery, who donated their space for the event. The panelists were great and their presentations of professional advice and personal experience were very well received by the attendees. It was sold-out and about 2/3 of the audience were expectant Dads. With lots of Q&A, the group talked about how to survive on lack of sleep in the early weeks, mistakes everyone makes in the first year, managing work and family, and unique ways that dads form bonds with their kids. 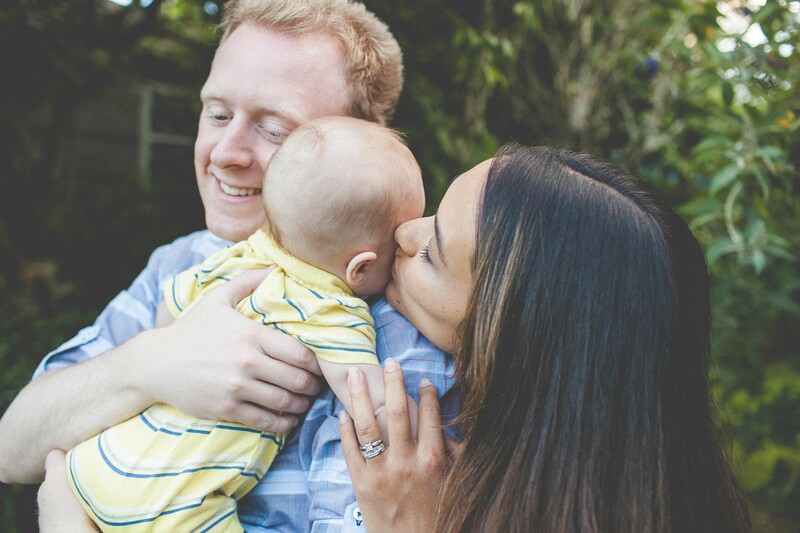 PEPS is already reaching hundreds of dads each year and these updates to our programming will help us reach more dads as they go through the transition to parenthood with the kinds of info and resources they want and need. Thanks so much for coming to these events, and keep sharing your feedback with us!